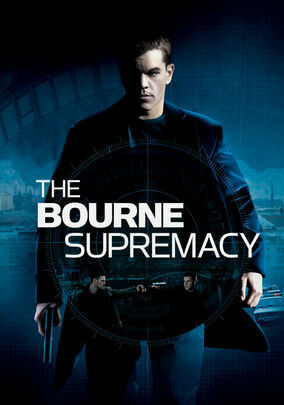 The Bourne Supremacy (2004) on Netflix India. Check worldwide Netflix availability! If The Bourne Supremacy isn't available in your country, or you are visiting a country where it isn't, there is still a way to watch it! Flushed from his refuge by an assassin, Jason Bourne finds himself thrust into secret alliances, setups and shootouts in this riveting sequel. Having amnesia was enough of a setback. Now an ex-CIA assassin becomes the fall guy in a vast conspiracy.